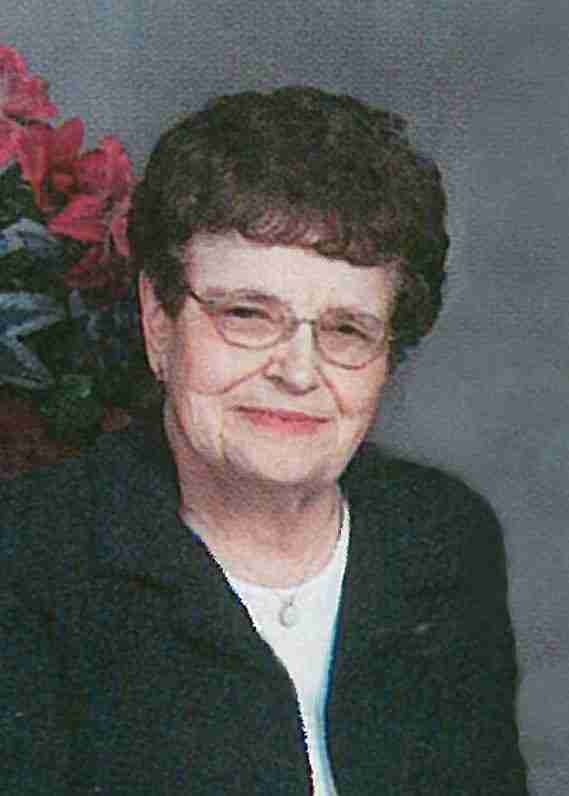 Eileen Lien, 88, of Waterloo, formerly of Charles City, passed away Monday, January 9, 2017, at home surrounded by her family. A funeral Mass for Eileen will be held 10:30 a.m. Saturday, January 14, 2017 at Immaculate Conception Catholic Church in Charles City with Reverend Gary Mayer celebrating the Mass. Burial will follow at Calvary Cemetery in Charles City. Visitation will be held one hour prior to the start of the service at the church on Saturday. Eileen Mary (Madden) Lien was born February 20, 1928 to Sylvester and Irene (Lang) Madden in Austin, Minnesota. She attended grade school and graduated from Pacelli Catholic School in Austin, Minnesota. On June 25, 1955 Eileen married Marvin Lien at St. Augustine Church in Austin, Minnesota. This union was blessed with one son, Michael. Eileen worked setting up displays in a clothing store and as a telephone operator before becoming a full time homemaker. She enjoyed working on word searches, watching soap operas, and was an avid Wheel of Fortune fan. Eileen also loved pancakes. Eileen and Marvin were loyal members of Immaculate Conception Catholic Church in Charles City where she was involved with St. Francis Circle. In 2010 Eileen moved to Waterloo to live with her son Michael (Wendy) and became a member of St. Edward’s Catholic Church in Waterloo, where she attended until her passing. Eileen is survived by her son Michael (Wendy) Lien of Waterloo; grandchildren: Kurtis Culbert, Jessica Lien and Christopher Lien; sister-in-law: Ruth Ann Madden; cousin: Margie Graif, and many other family members and friends. 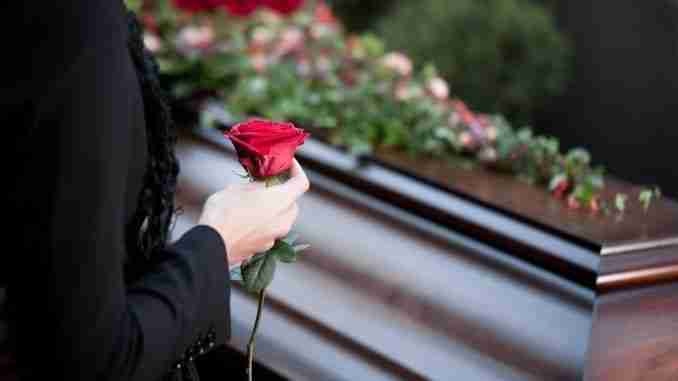 She was preceded in death by her parents; husband Marvin in 2007; and siblings: Robert Madden and Frank Madden.